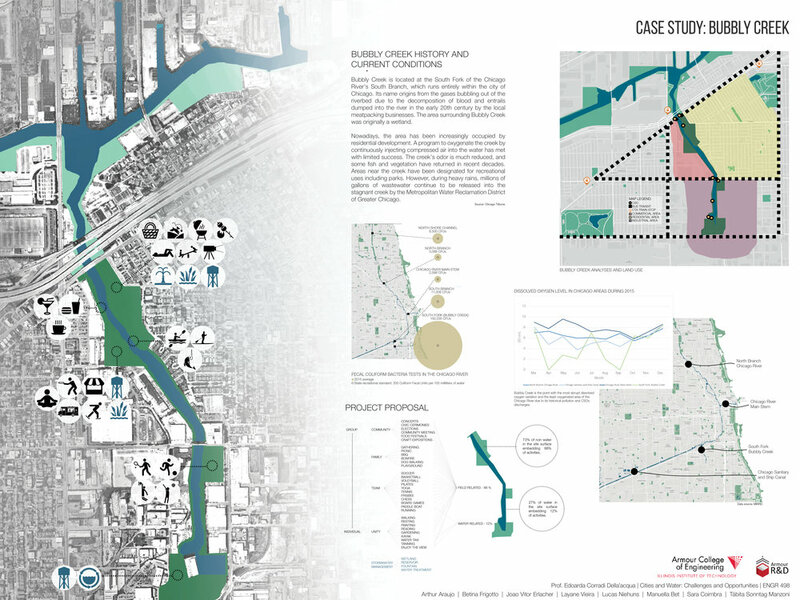 Chicago's new waterfront has been featured on the Illinois Tech Today Facebook page and was presented at the Armour R&D Expo held on July 12, 2016. Illinois Tech Team places second at Race to Zero Student Design Competition. Advisors: Brent Stephens and Edoarda Corradi Dell'Acqua.